As part of our process, you’ll have the opportunity to reach out to any of our Franchisees and hear what they have to say about Runza®. Here’s a small sample of what you can expect to hear. "My parents and I always wanted to open a restaurant and after researching numerous franchises, Runza® was the perfect fit. 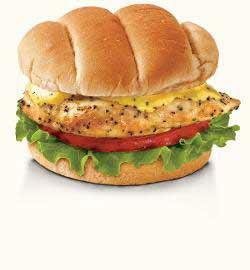 Runza® is known for homemade quality food and fresh ingredients, which sets us apart from our competitors. 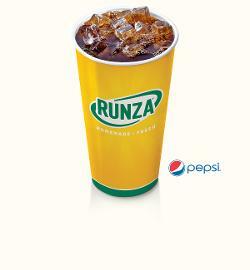 The Runza® National staff has been incredibly helpful, and every department is very knowledgeable and friendly. Runza® is a staple of Nebraska and it is my honor to represent such a great company as the Franchisee of the Minden and Lexington locations. I look forward to my future with this company!" 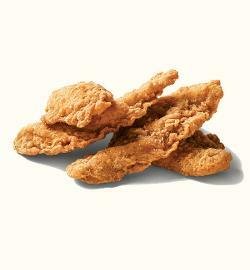 “Runza®`s name stands for quality food and service to its loyal customer base. You find that same quality within the corporate office staff. 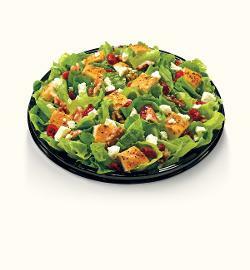 They know the needs of both customer and Franchisee to rise above the competition for long term growth and stability. There is nothing more rewarding than operating your own successful business. I have also been given the irreplaceable opportunity to work side by side with my family and having the freedom to use my time as it is needed. 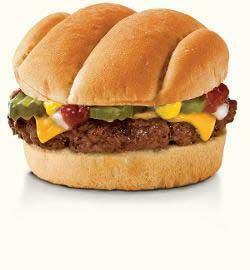 “Being a Franchisee of a Runza® Restaurant has been a GREAT opportunity for myself and my family. Being your own boss and being able to chart your own future financially has been a very rewarding endeavor. Our Runza® family at the store level is very similar to my own personal family. Working with young individuals gives me the opportunity to coach, mentor, and help make positive memories with the youth in our community. Owning a local business and being able to support the youth and give back to our community in several different ways is a great win-win situation. 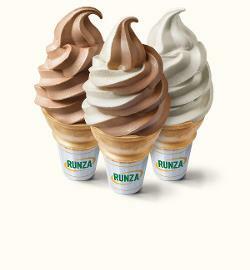 “Runza® National is very supportive and open-minded. They really care about individual stores and how things are going for you personally and professionally. “Becoming a Runza® Franchisee was one of the best business decisions I have ever made. 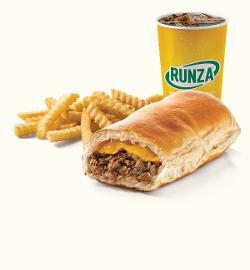 One of the reasons I was interested in the Runza® franchise was its reputation for quality products and service. 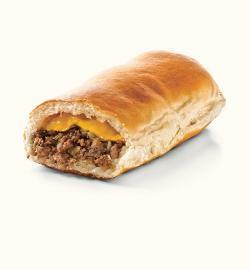 I grew up in Minnesota and had never heard of a Runza® until I moved to the area. At first, I thought this was just another fast food restaurant until I ate at one. 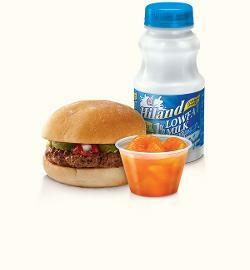 There was something unique about Runza®. I was amazed you could serve quality food so quickly. Usually, quality & time are not synonymous. This was not the case. I became a loyal customer that day. After several years of dining at Runza®, I decided to become a Franchisee. A well-known investor and philanthropist in the Omaha area once said, ‘I invest in things I like.’ What a simple concept. 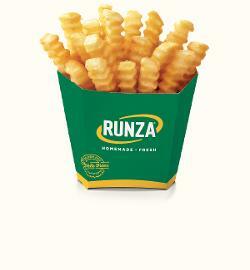 I now own a Runza® Restaurant in Omaha and am currently looking to add several more.